During Winter 2013, I will be leading a project at Abbey House Museum, looking at Working Life in Yorkshire (images that show people working in the county) with young adults who have grown up in Leeds. It forms part of the Yorkshire Exhibition which will be opening late January, 2014. The workshop I am leading will be working alongside local businesses from the Kirkstall area, to produce images that will form part of this exhibition. They will also be uploaded to their Flickr page and I will be creating a book covering the process from the first session to the opening of the show. To produce a series of (6-10) images inspired by the work of George Walker, depicting ‘Costumes of Yorkshire’ as observed in the 21st century. For use online and exhibition. The process will be documented throughout for Abbey House archives and for publication in a book. Learn about George Walker and the history of the county of Yorkshire and its workforce in 1814. 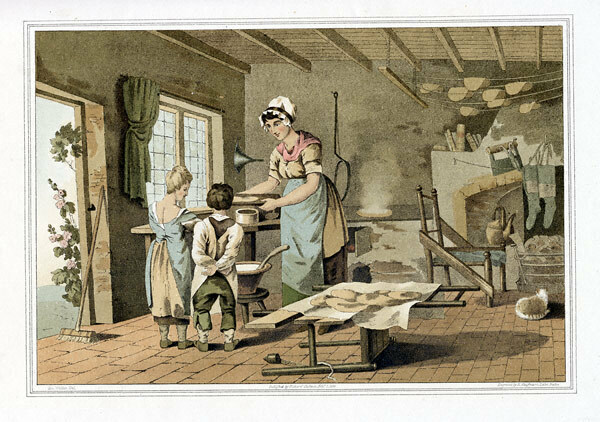 The ‘Costume of Yorkshire’ book of prints illustrates the dress of workers in Yorkshire in the early 19th century. Discuss what are the ‘Costumes of Yorkshire’ in the 21st Century – what professions do we associate with modern Yorkshire and in particular Leeds. Using social commentary as a method of discussion. Explore and learn about their local communities. 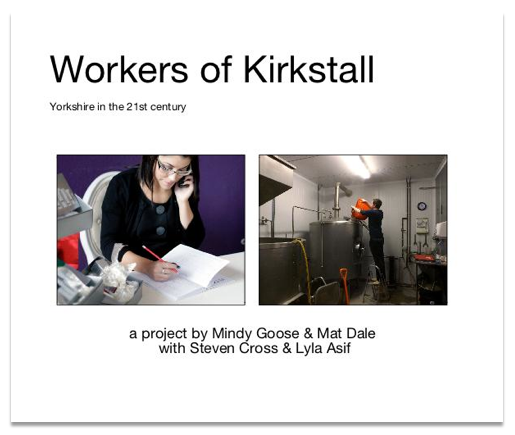 Create images of the workforce in Kirkstall today. Be able to confidently compose an image. Collaborate with each other to produce images.